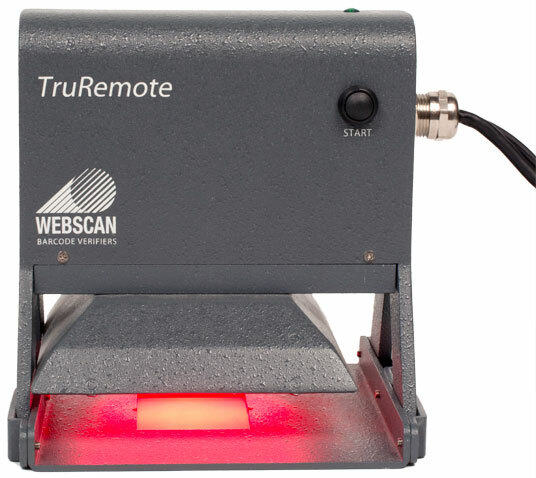 Webscan TruCheck USB 2D DPM - The TruCheck DPM verifier is like the 2D USB and can verify 1D and 2D codes that will fit in a field of view of 34 mm x 25.5 mm. This unit has the additional capability to verify direct part marks and offers users 9 different lighting options. Down to 6.0mil min x-dimension capability. Must purchase (Part# 4744) or (Part# 5136) calibration card with this verifier. 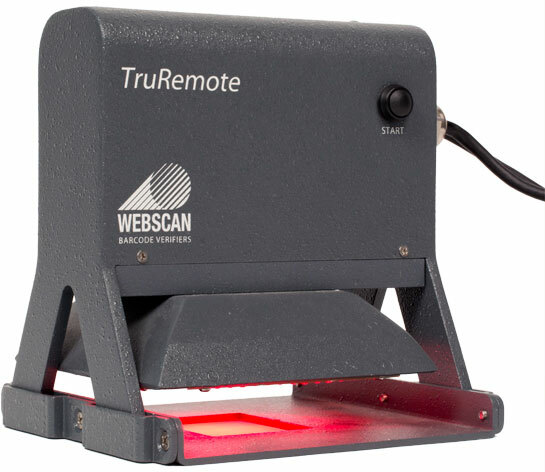 The TruCheck USB DPM is specially designed with multiple lighting options to implement the AIM-DPM method for direct part mark verification as required by US DOD MIL-STD-130N. Choose from bright field or dark field from any side to adapt to the surface texture of laser etched and/or dot peen marks. This unit will also verify ordinary labels according to ISO 15415. 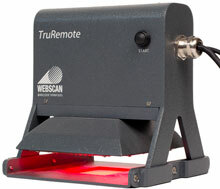 The Webscan TC-824 is also known as TC-824	or TC824	.